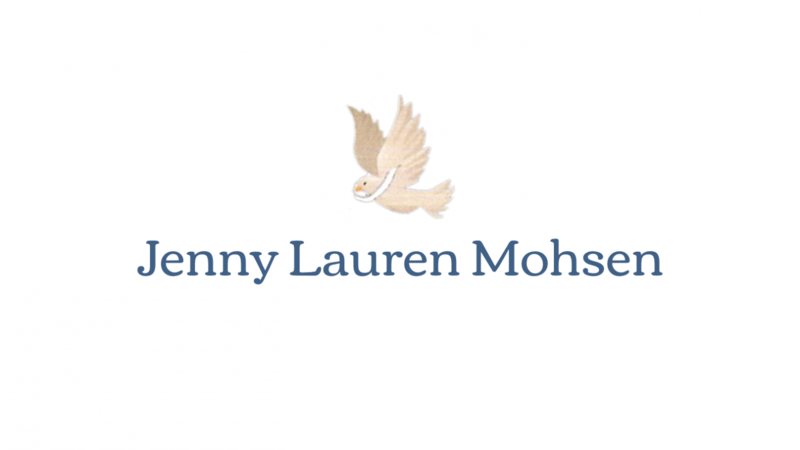 The Jenny Lauren Mohsen Gallery is a website showcasing the paintings by Jenny Lauren Mohsen. There is a left side menu bar for larger screens which changes to a top menu bar for smaller screens. The site has several gallery pages depending on the context of the art works.